New range introduces two frame models that recognise their rider, defend themselves against thieves, and feature an invisible lock. 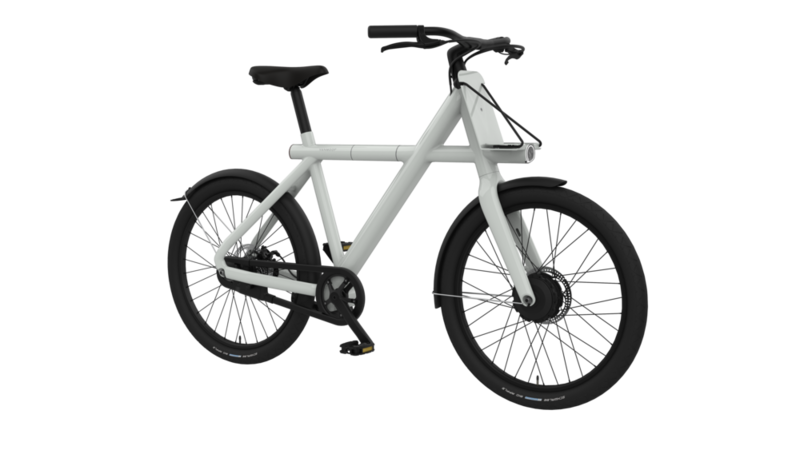 AMSTERDAM, 11 June 2018 - On Thursday 7 June, Amsterdam based bike-meets-tech company VanMoof launched its latest range of electric bikes. Within just 15 minutes of going live, over 1000 customers around the world had reserved their place in line. 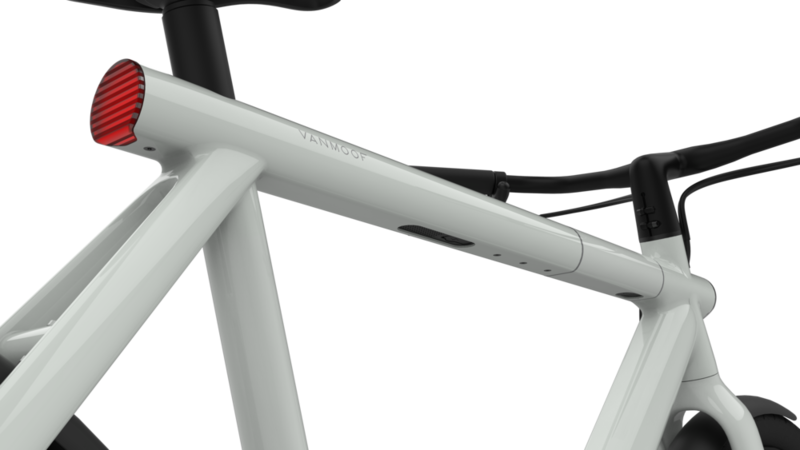 Reservations hit 2500 in 24 hours, making this the most successful product launch in VanMoof’s history. 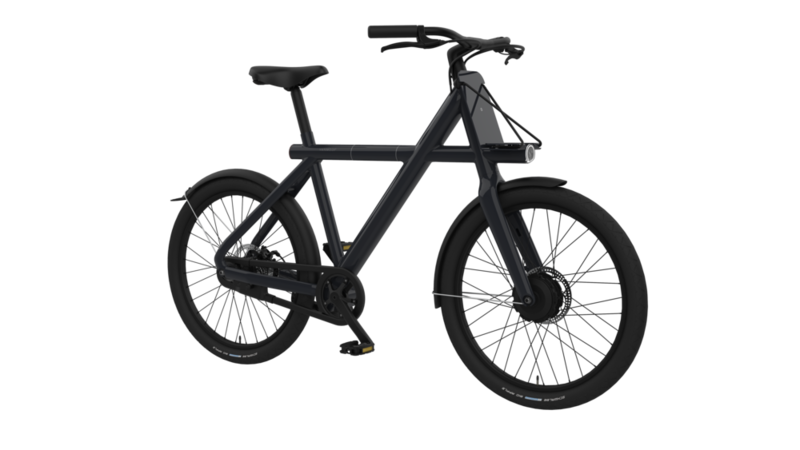 Early bird riders can still reserve the new VanMoof Electrified S2 & X2 at vanmoof.com, saving €800 on the list price of €3398, with deliveries for bikes ordered today now commencing in December as a result of the high demand. The radical redesign of the iconic VanMoof Electrified is the result of three years’ of painstaking work, reimagining the electric bike for the evolving cities of the world. Packed with more powerful batteries and a more efficient motor, the Electrified S2 & X2 have been re-thought from scratch. Our new Electrified is designed to prove that no commute is too far for a bike. We want to create a bike that replaces the car for city commuting. To do that we need to make everything better, faster, simpler, and more convenient. 2018 has been a year of worldwide expansion for VanMoof with new brand store openings in Tokyo, London, Paris and San Francisco. Over half of the Electrified reservations to date have come from riders in US, Germany and Japan, VanMoof's fastest-growing markets. The instant success of the launch supports the global trend towards faster and greener modes of day-to-day transportation in cities. By 2025, global sales of e-bikes, currently estimated at $5 billion, are forecast to grow by over 60% to $8.5 billion (source: Persistence). VanMoof has spent the past 5 years dreaming about a world without bike locks. The result: the new Electrified’s can take care of themselves, making life as worry-free as possible for the rider. The bikes come complete with the near-invisible Stealth Lock, a theft defense alarm that loudly warns potential thieves to keep their distance, and a lock-down system that makes it impossible to ride (or sell) if stolen. And if a thief somehow jumps through all of these hoops? 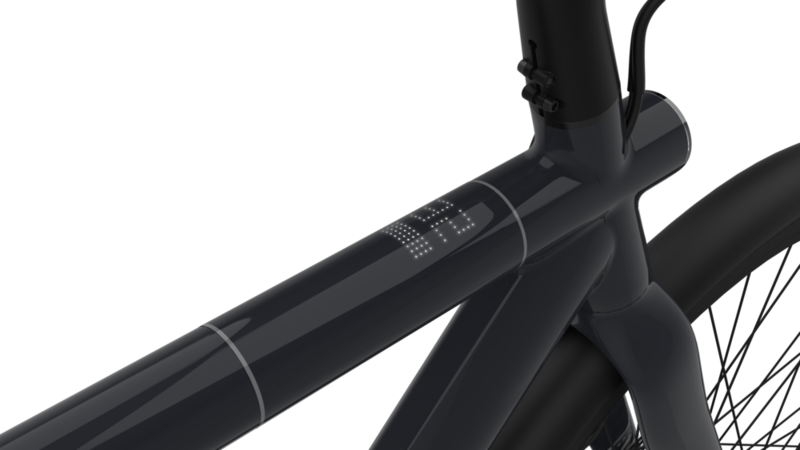 VanMoof’s Bike Hunters will track it down within two weeks, or replace it. We can build bigger locks, or we can truly solve the problem by making our bikes pointless to steal in the first place. Using smart technology we’ve created a bike that can take perfect care of itself, leaving no more worries for the rider. Intelligent Motor – Smarter, more powerful pedal assist up to 32km/h (20miles/h). Turbo boost – Press the button on the handlebar for on-demand acceleration, getting you up hills and away from crowds at the flash of a green traffic light. Quick Charge – Complete charging takes just four hours, with a ‘lunchtime top-up’ of 50% in 80 minutes. Stealth Lock – A tiny integrated module (patented by VanMoof) that completely immobilizes the bike and auto-activates the theft defense at the kick of a button. Ultimate Theft Defense – The bike responds with three phases of alarm sounds and flashing lights when tampered with, telling would-be thieves that it’s too dangerous to steal. Two frame sizes– Originally a Japan exclusive, the feisty unisex X-frame is now available worldwide, suited to all riders between 155 and 200 cm (61 and 79 inches) in addition to the VanMoof classic S-frame, suited for rides between 175 - 220 cm. 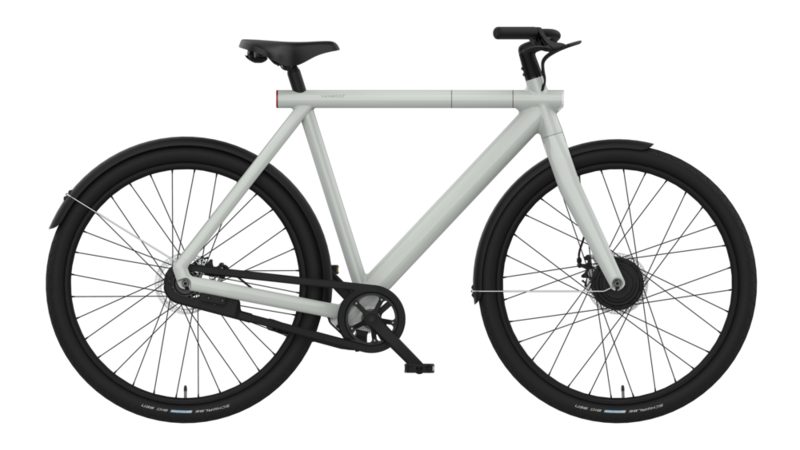 Riders can reserve the VanMoof Electrified S2 & X2 for just €100 at vanmoof.com. The first buyers will snap up an early bird discount on the list price of €3398. Deliveries begin in September. In 2009, Dutch brothers Taco and Ties Carlier founded VanMoof with a mission of reimagining how a bike should work in the cities of tomorrow. The company’s innovative city bikes are designed to help riders turn the tables on cities all over the world – they always arrive at their destination faster, fitter, happier and in style. VanMoof has Brandstores in Amsterdam, Berlin, Brooklyn, Taipei and Tokyo, and sells online all over the world. The functional design won many international awards, such as the EUROBIKE award, RED DOT design award and Fast Company Innovation By Design award. For the latest information on VanMoof, visit VanMoof.com and follow us on Twitter and Facebook.